The Queens of Green are back! 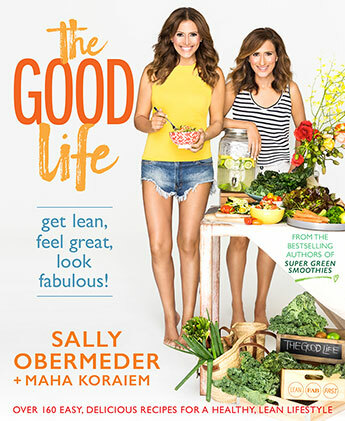 In their new cookbook, Super Green Simple and Lean, Sally Obermeder and Maha Koraiem have created brand new smoothie recipes, monster salads, nourishing bowls and satisfying snacks that will help you to make healthy living faster, easier and more delicious than you ever thought possible. Their nutritious, easy to make recipes will help you to lose weight, gain energy and feel fantastic. 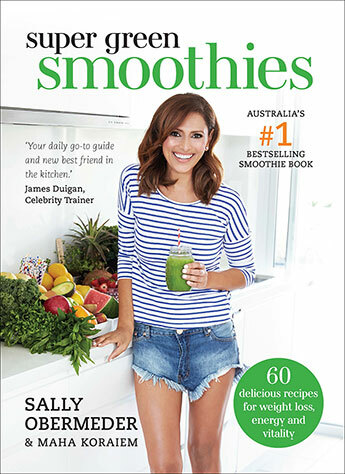 If you loved their Super Green Smoothies, this book will take your Super Green Life to the next level. Sally and Maha can't wait for you to join them in feeling fab! Sally Obermeder is one of the best-known faces on Channel 7. She co-hosts the daily news and lifestyle program, The Daily Edition. She has also worked on The Morning Show, Today Tonight, and Sydney Weekender along with a stint on Dancing with the Stars. Sally also co-founded and runs the lifestyle blog SWIISH.com with her sister Maha. SWIISH.com is a leading lifestyle website and online store, where women get their daily fix of luxe for less. 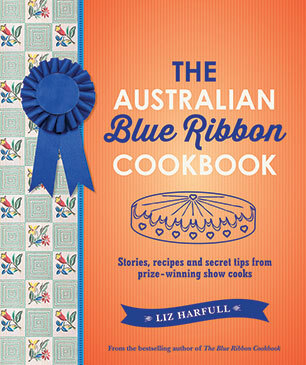 Sally lives in Bondi, NSW, with her husband and daughters Annabelle and Elyssa. 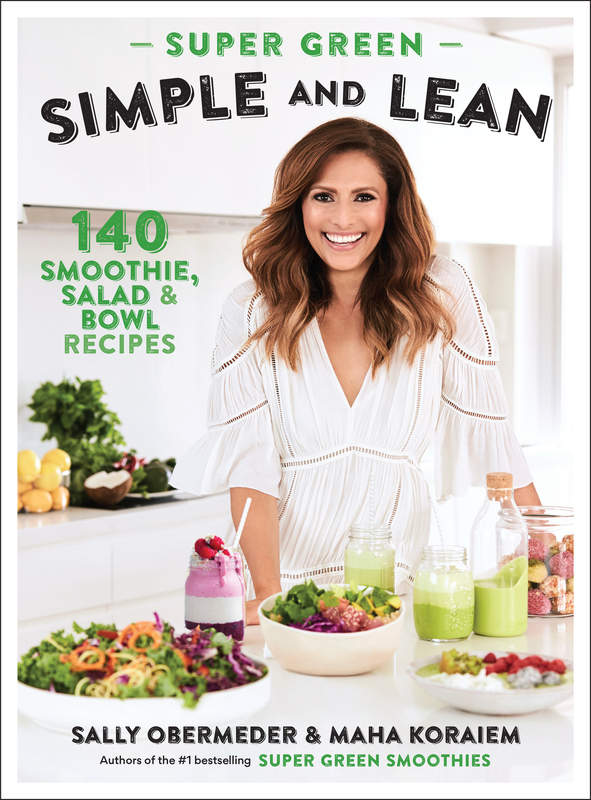 She is also the author of Never Stop Believing (2013), her memoir of growing up, finding her way into TV, undergoing IVF and battling cancer, as well as the co-author of Super Green Smoothies and The Good Life. Maha Koraiem is the co-founder and director of SWIISH.com. Maha adopted the green smoothie lifestyle along with her sister Sally, with similarly fantastic results. 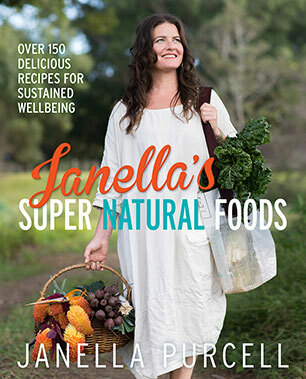 Her love for green smoothies led to co-authoring her first book, the number 1 bestseller Super Green Smoothies. She is also co-author of The Good Life. Maha is a certified Health and Nutrition Coach and a freelance writer. 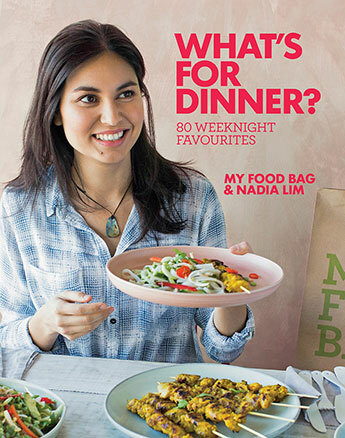 She is passionate about cooking, creating recipes, and good health. Maha also lives in Bondi, NSW.